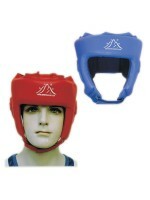 Professional grade and quality vinyl head guard. 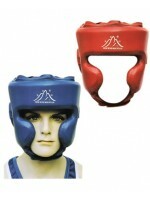 Made of top grade vinyl and provides excellent visibility Ideal for boxing, kick boxing, other impact martial arts. Available in red or blue. 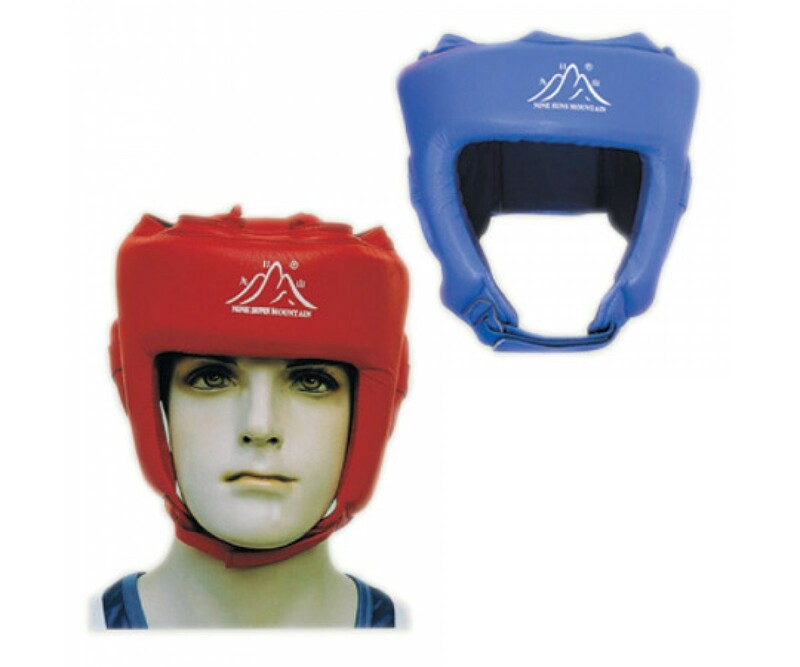 Supplied by Nine Suns Mountain Brand Martial Arts Products, these high-quality products are approved for use by the following organizations: International Wushu Federation, Chinese Wushu Federation, World Amateur Boxing Federation, Chinese Gynmastics Association, and the Chinese People's Liberation Army. Standard competition-style equipment, exclusively distributed by Kung Fu Direct in the U.S.